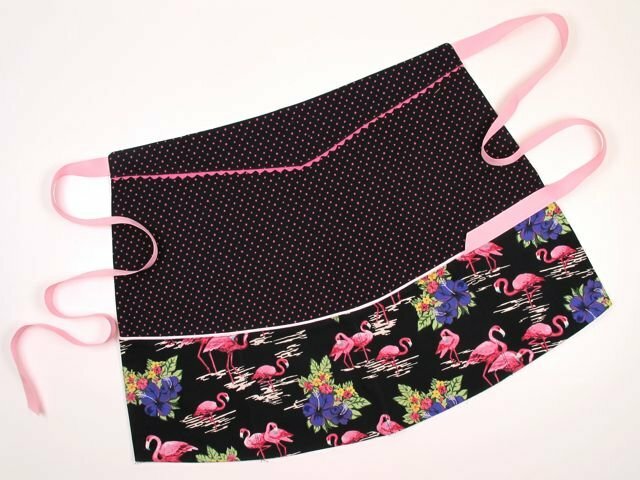 This quick and easy apron is fun to make and it’s reversible too! It also features my favorite trim of all time - rick rack. Rick rack has been around forever! It’s one of the most popular trims used in sewing. Come and make a cute apron for yourself or to give as a gift!